I may have mentioned it before, but I am originally from Finland. I spent my early years in the land of a thousand lakes, the midnight sun, and cold winters. And our dinner table was always full of traditional Finnish foods. 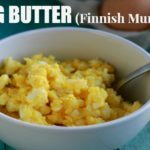 The one that has stuck with me after all of these years is Egg Butter or Finnish Munavoi. Egg Butter is exactly what it sounds like. Eggs and butter. YUM! In the United States, you make egg salad with mayo. And I’ve been known to eat a good egg salad, as long as the mayo is homemade. 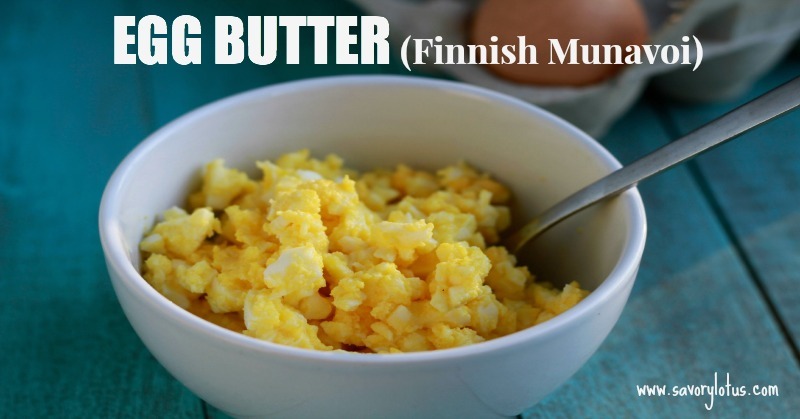 In Finland, you skip the mayo and just add butter. It’s simple. It’s easy. And OMG is it good! I’m all about finding nutrient-dense foods to feed myself and my family. Eggs (especially from pastured chickens) and butter (from a grass fed source) are superfoods in my book. Eggs are one of my most favorite sources of protein. 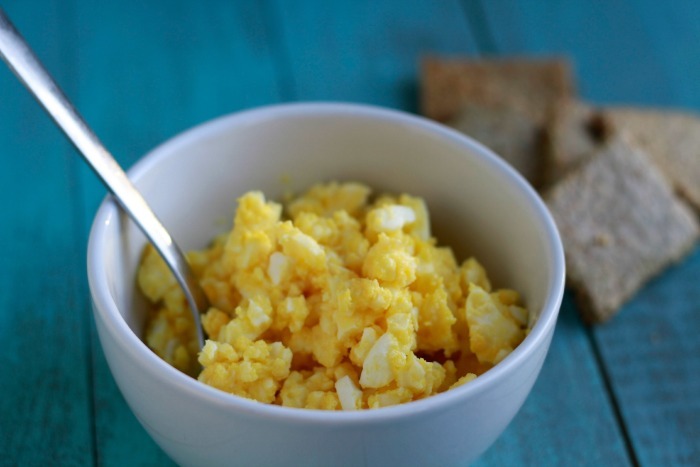 Pastured egg yolks are also a good source of Omega-3’s. Then there’s the vitamin E, vitamin D, B vitamins, selenium, iodine, and phosphorous. Oh, and the butter! Amazing, delicious, nutritious butter. Don’t believe the hype. Butter has gotten a bad wrap for years as being an artery-clogging, heart attack-causing food. The truth is that butter is a vitamin, mineral and antioxidant rich food with many healing properties. Before the introduction of processed vegetable oils, our ancestors enjoyed healthy amounts of butter and lived robust, vital lives. Read more HERE about the health benefits of butter. This ain’t no gourmet recipe. It’s just eggs and butter. But it’s good. It’s healthy. And the kids are going to love it. 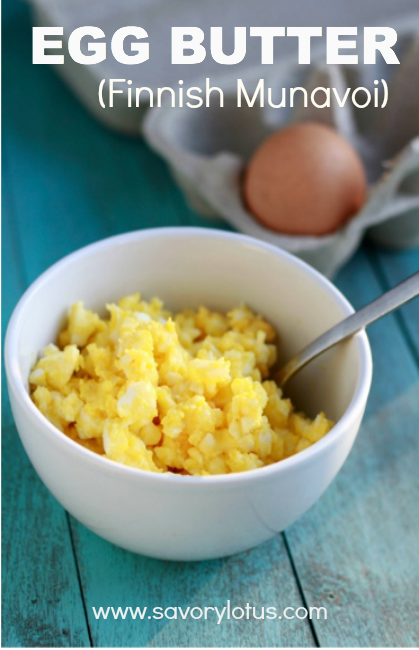 Mash peeled hard boiled eggs with butter (or ghee) with a fork until eggs are broken up and mixture is spreadable. Salt to taste. Serve on your favorite bread, crackers, or salad. Or do what I do and eat it off the fork. ENJOY! 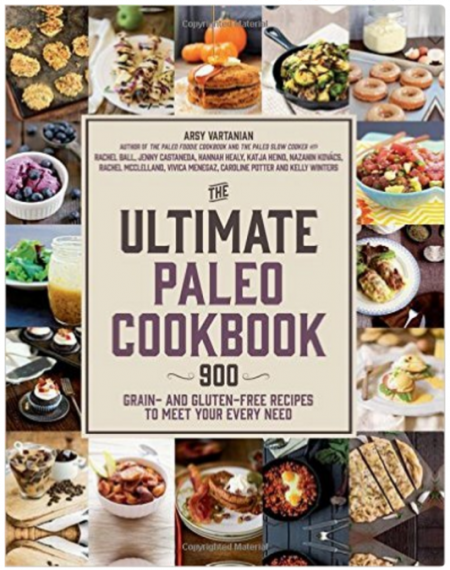 I love to eat this with my “Cheesy” Paleo Crackers and my Grain Free Everything Crackers. Do you have a favorite recipe from your childhood? Please share in comments. Wow, I am really looking forward to preparing this. Thank you for sharing Katja! Thank you for sharing! We love this! Even though I am from Tennessee. I can remember my grandmother fixing this but it had to be mashed in a clear glass. It was the best and really brings back some great memories. Food memories are the best for me, especially if they involve my grandmother. Thanks for coming by! I too am Finn – this was a favorite of all the elders in my family from way back and just off the boat into the USA – incredibly I had forgotten about it until I came across your site – you can best believe I won’t forget it again – DELICIOUS – Kittos!!!! This sounds wonderful. Going to go make it now. My husband is Finnish. I always loved Mummu’s egg butter with her traditional rye bread. Sadly she has passed on recently leaving me with a lot of her precious recipes all documented in Finnish language. I am searching for a recipe for what she called “S Cookies” they are cinnamon and sugar cookies that melt in your mouth. They were always plentiful at Christmas time. Would you have a recipe for these treasures? 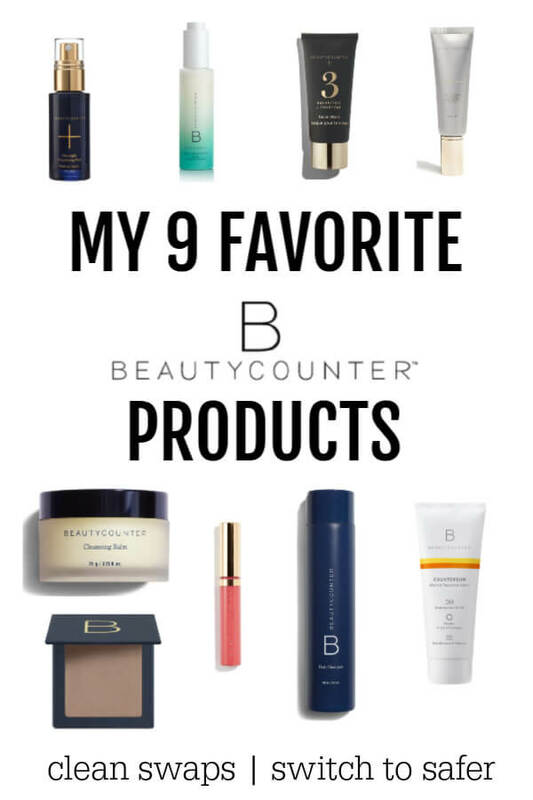 I would be ever grateful if I could give them a try as they are my husband’s favorite. Would like to surprise him with a little memory of his dear Aitti. Not sure if it’s what you’re looking for. 🙂 Mmmmm… egg butter and dark rye. I love it!